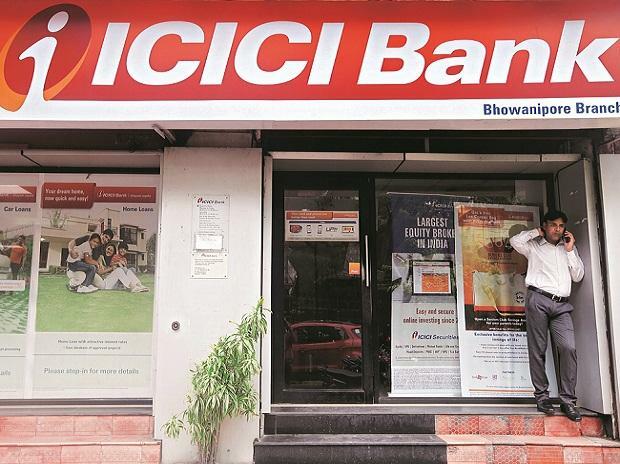 The Enforcement Directorate (ED) is probing at least six high-value loans sanctioned to firms between 2009 and 2011 when Chanda Kochhar was the chief executive officer and managing director at ICICI Bank. The probe agency suspects there have been kickbacks or illegal gratification for extending these loans. The enforcement agency, interrogating Kochhar for the fourth consecutive day on Monday, said she had been cooperating in the investigation. However, she was not clear about certain transactions, it said. Also, she maintained she was not aware about the nuances of the business deals involving her husband Deepak Kochhar’s firms. Some of these accounts which are under agency’s lens include $530 million (approximately Rs 3,763 crore) to Essar Steel Minn­esota LLC, Millennium Appli­ances (Rs 175 crore), Sky Appli­ances (Rs 240 crore) Techno Electr­onics (Rs 110 crore), Appli­comp India (Rs 300 crore) and Vide­ocon Industries (Rs 750 crore). The agency’s said to have crucial evidence indicating a complex money trail involving some front entities and multiple transactions. It has raised question around the timings of the investments in Deepak’s firm and the loan disbursement. The investment and the loan disbursal happened in the same year, said an official in the know. Meanwhile, the ED would soon seek judicial assistance through letter rogatory (LR) from its foreign counterparts in Mauritius and Singapore to gather information about certain transaction between Deepak Kochhar’s firms and Matix group and the probable links with some of the Essar group companies. The transaction pertaining to First Land, part of the Matix group run by Yogendra Kanodia and son Nishant Kanodia, sold cumulative convertible preference shares to another Mauritius-based entity DH Renewables, a subsidiary of Accison Diversified Strategies Fund, for Rs 3.25 billion in 2011 and 2012. In connection with this transaction, the ED is learnt to have cross questioned Nishant Kanodia and Mahesh Chandra Punglia as well over the last two days. Pungali is close to the Kochhar family and also the Videocon group chairman Venugopal Dhoot. According to the CBI report, during Chanda’s ten­ure, loans worth Rs 1,575 crore had been sanctioned to several firms of Videocon group which had later turned NPAs. CBI said Dhoot invested in Deepak’s company Nupower through his firm Supreme Energy as a quid pro quo to loans cleared by ICICI Bank. Subsequently, Nupower and Supreme Energy changed the shareholding and even ownership through complex transactions.